More Info: Get your bike or running shoes ready for this annual event. Cycling? 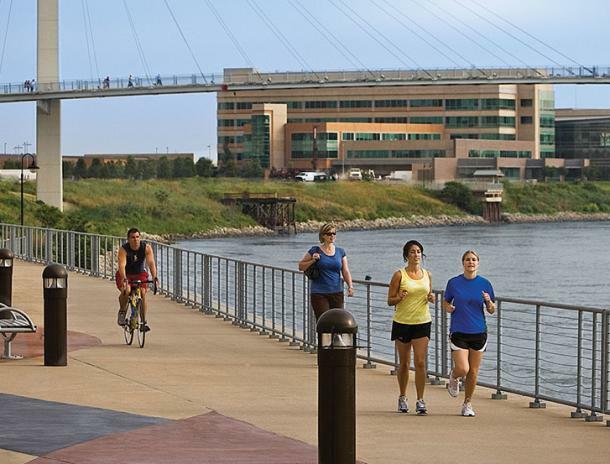 Enjoy a recreational bike ride along one of three routes of varying lengths: 9 miles, 15 miles or 43 miles. More of a runner? 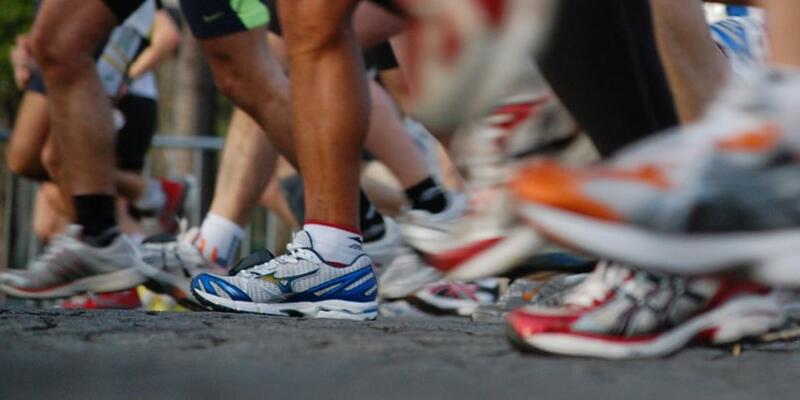 Lace up your shoes for a 5K run.